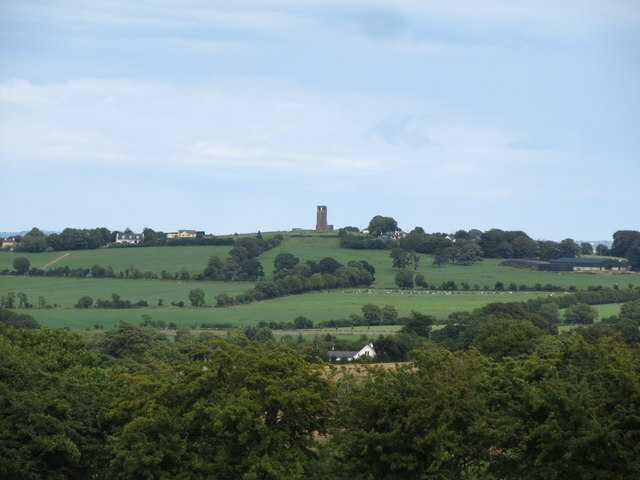 The Hill of Skryne is crowned by a medieval church ruin, known locally as Skryne Tower. The church was associated with St. Colmcille, the founder of the monastery at Kells. Out of sight, the M3 runs between the Hill of Tara and the Hill of Skryne.